Our world is based on high tech seamless pipes that can withstand the toughest conditions, day in, day out. 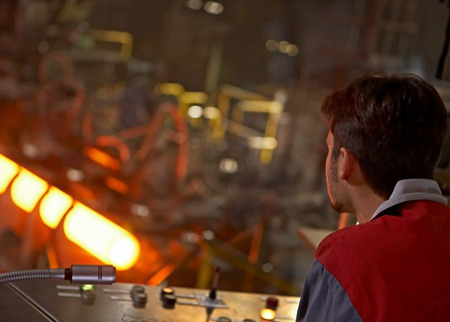 To meet these challenges, we use cutting-edge production processes, apply practice-based know-how, and perform precision work with no margin for error. voestalpine Tubulars supplies seamless tubular products with an outside diameter up to 193.7 mm (7 5/8 inches). 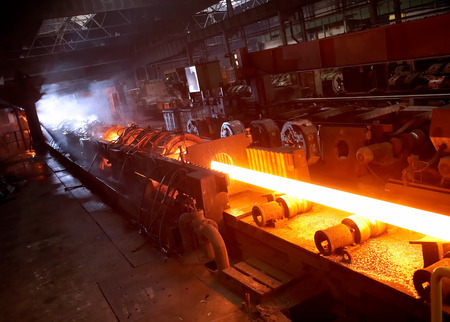 In addition to the seamless tubular products used in the drilling and completion of oil and gas wells, voestalpine Tubulars produces Line Pipe, Automotive Tubes, Mechanical Tubes, Boiler, pressure and superheater tubes and Hollows for redraw. These pipes are used in the Automotive, Petrochemical, Construction, Mining, Tunneling and Fluid Transportation Industries. The international sales network with offices in Kindberg (Austria), Houston and Moscow provides the essential proximity to customers and ensures a comprehensive customer service. voestalpine Tubulars is a joint venture between two successful companies. The voestalpine steel group located in Austria and the US based NOV Grant Prideco, one of the premium manufacturers of drill pipe and other drill stem products. Quality is one of the most important prerequisite for products that have to withstand extreme conditions. voestalpine Tubulars’ commitment to quality is based on reproducible processes, state-of-the-art-technology, efficient inspection methods. In addition, health, safety, responsibility and sustainability are the company’s guiding principles. 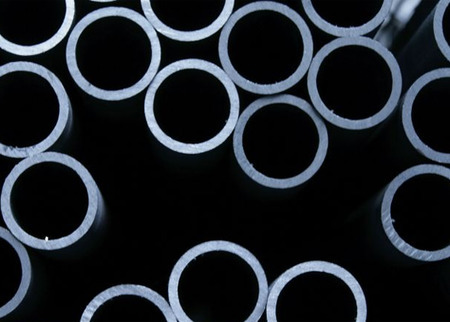 voestalpine Tubulars produces seamless steel pipes up to an outside diameter of 7 5/8 inches (193.7 mm ), available in API or proprietary grades (VA Series), with API or premium threaded connections (VAGT®, VAsuperior®, VAroughneck®, VAxplorer®). Also available with DryTec®. In addition voestalpine Tubulars produces Automotive Tubes, Mechanical Tubes, Boiler, pressure and superheater tubes and hollows for redraw.